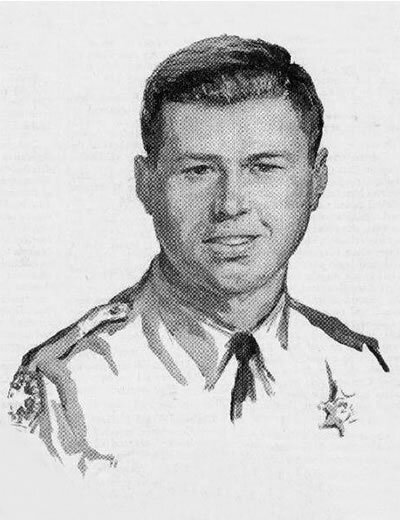 Deputy Ronald Ludlow was shot and killed during the Watts Riots. One of the men in the vehicle grabbed the barrel of the shotgun and during the struggle the weapon discharged hitting Deputy Ludlow in the stomach. Deputy Ludlow was placed in a patrol car and died while being transported to a local hospital. Deputy Ludlow was the first fatality of the Watts Riots. As a result of the riots, the Los Angeles Police Department formed the world’s first modern-day SWAT team.